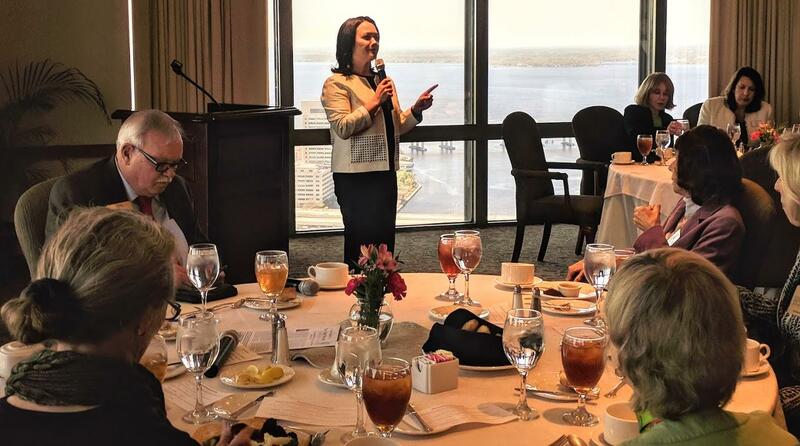 Jacksonville City Council President Anna Brosche Friday speaking at the Tiger Bay Club's monthly meeting. Brosche and Curry’s tense relationship was front and center at a recent public meeting, when she refused to recognize the mayor and let him speak. 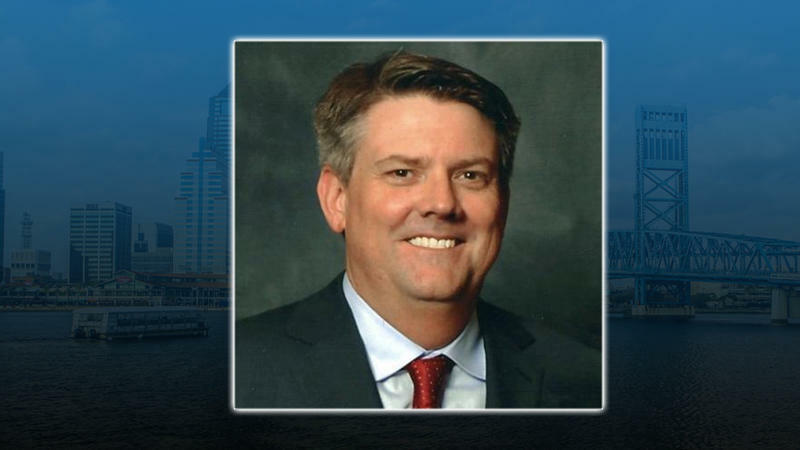 JEA CEO Paul McElroy approached Brosche about calling that special meeting of the full city council, but she refused. So instead, the mayor used his charter power to call the meeting himself in order to release the full report regarding JEA’s value. Since then, she said the two have met privately, and knows one thing for sure — they are both focused on serving constituents and sometimes things can get contentious. And they have been lately. 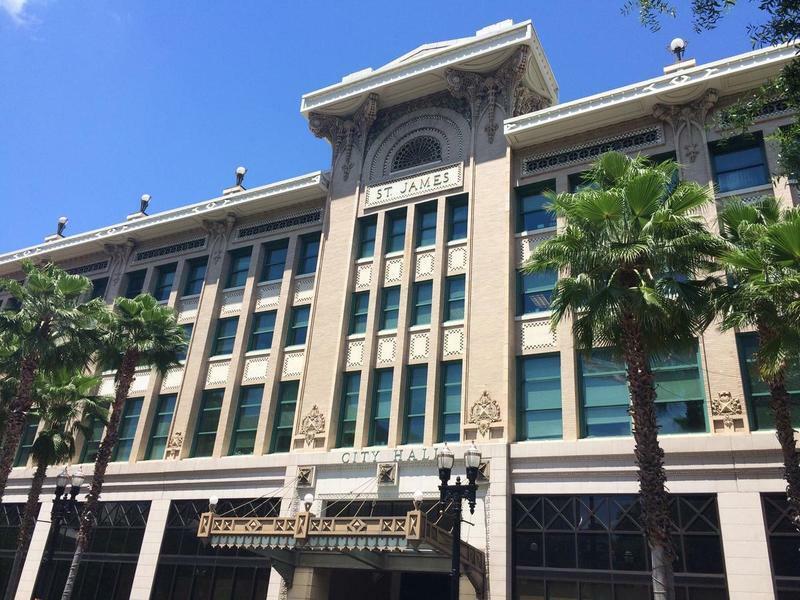 Just Thursday, the mayor’s Chief Administrative Officer Sam Mousa and JEA CEO Paul McElroy refused to take oaths before addressing a special committee tasked with investigating a possible JEA sale. Brosche said the oath is meant to ensure truth, while Mousa called it an unprecedented power play. Curry spokeswoman Marsha Oliver told reporters that Mousa hasn’t lied in 31 years and certainly doesn’t intend to start now. But Brosche said the oath was not meant as an insult. Next week the Rules Committee will take up Brosche’s proposal to create another special task force. That one will focus on open government. It was yet another point of contention between her and the mayor’s office when she wanted to fast track the legislation to make sure it could make its deadline of June 30. Curry said that in itself lacked transparency, so it’s now going through regular order. “It’s really just about making sure that the people have access to government, whether that’s themselves individually or through the media and making sure that we’re doing the best job we can to help people connect to their government,” she said. Brosche said she would be at next Tuesday’s Rules Committee meeting to explain her bill further. Her council presidency also ends June 30. 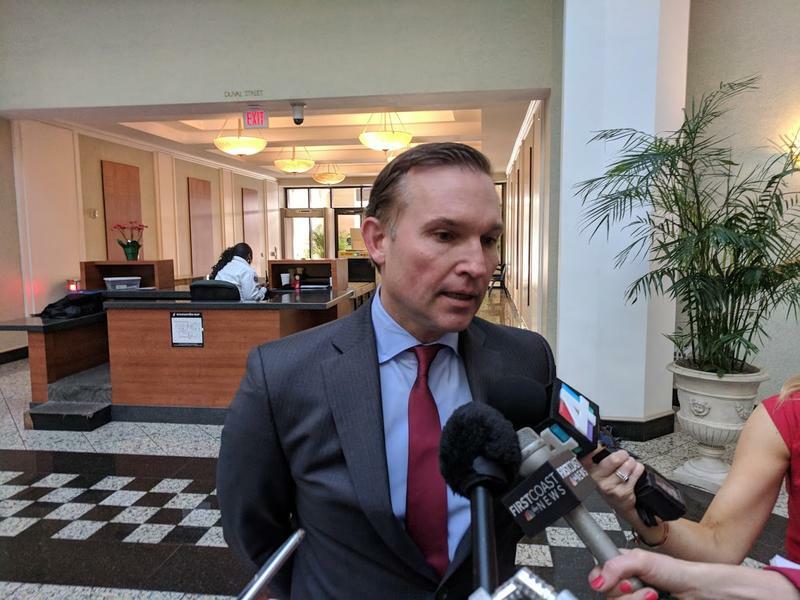 Following an investigation, city lawyers said the mayor’s chief of staff didn’t violate any laws, after a Jacksonville City Hall employee this week formally accused him of creating a hostile work environment. 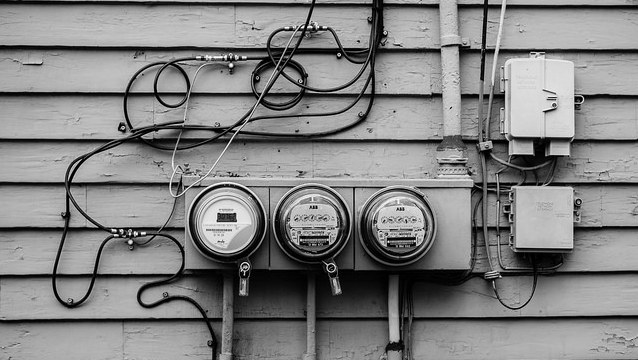 If public utility JEA were to be sold, it could net the city of Jacksonville as much as $6.4 billion, according to a final evaluation report released Wednesday. The sale price was revealed during a contentious city council meeting.